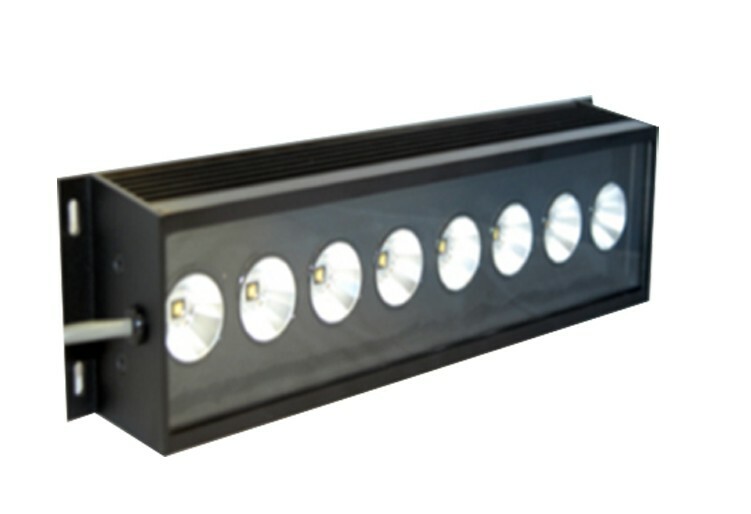 This economical multi-watt LED front light is designed for flooding large areas of light and mimics the diffused output of a screw base PAR38 halogen flood light. Working distances can vary from 6 to 18 feet or more depending on the amount of light needed. This flood light is extremely bright and emits white light at 600,000 Lux. Features include our built-in driver technology and a unitized alloy body thermally potted for longevity.